Parents have very specific needs from their automobile, as they will be relying very heavily on this car each day for various tasks. This could include taking the kids to school, doing the shopping, going to work, and taking the kids to see their friends. This means they need an automobile which is reliable, spacious, comfortable, safe, and economical. There are many brands that are known to make excellent automobiles for families, but one that certainly stands out is Peugeot. The French brand is famed for their reliability – many of their models from the 50’s and 60’s are still in use in Africa and Cuba. This means that parents know that they are getting an automobile that they can rely on each day and won’t let them down. Another reason that Peugeot is the perfect brand for families is the fact that they have a high-quality vehicle in practically every class. This means that they could find a suitable hatchback or an SUV which will suit the particular family’s needs. A few of the best current models for families include the 2008, the 208m the 5008 and the Rifter MPV. Not only is there an excellent range to choose from, but they are also economical vehicles which means that they can be cheap to run – Peugeot has previously ranked second lowest for average CO2 emissions among brands in Europe. 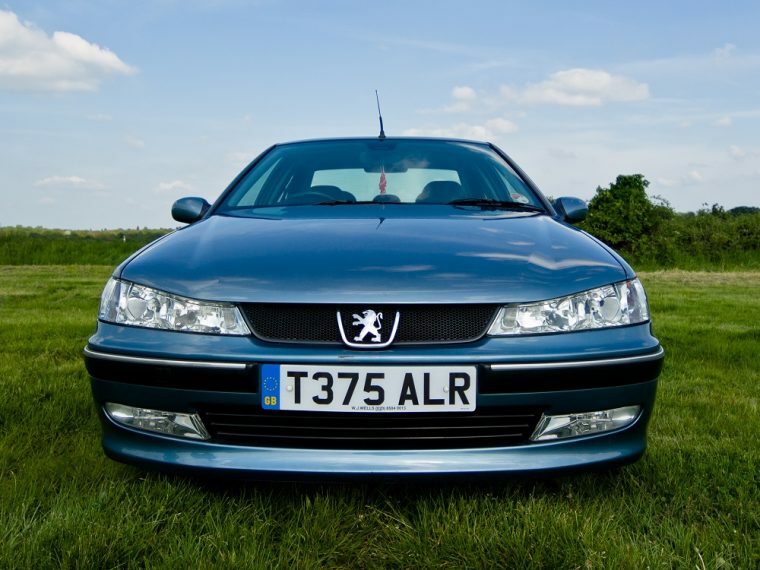 In addition to being cheap to run, Peugeot vehicles are also great value for money which will appeal to families (and other types of motorists). 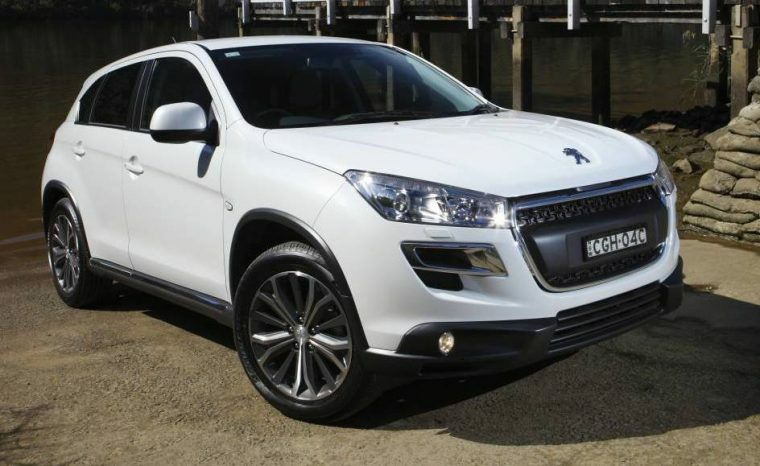 Due to their superb reliability, you can find brilliant Peugeot models for affordable prices in the used car market from places like Robins & Day. Cost is often a factor for most motorists and the used car market can be a great place to find a high-quality vehicle, but you must make sure that you are thorough with your examination and always get a history check carried out. There are many great brands for families to consider, but Peugeot is one that ticks all of the boxes. Their vehicles are known for being highly reliable, economical, comfortable, safe and spacious. Not only this, but the brand is affordable to purchase and can be cheap to run. 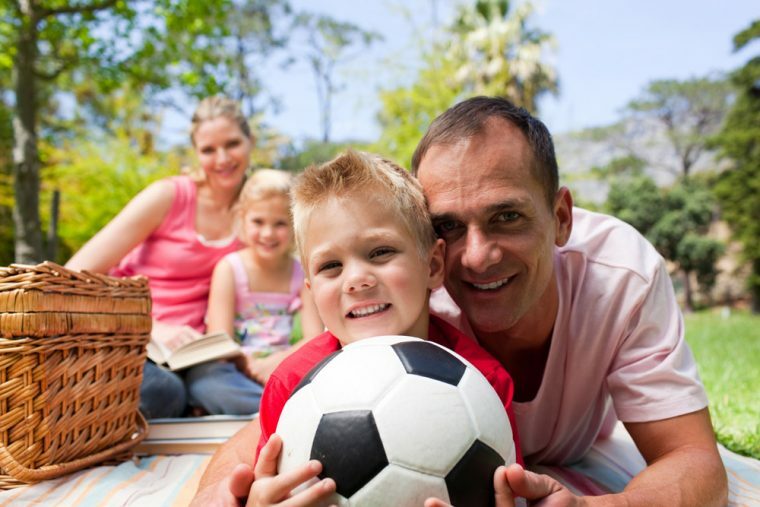 These are all key factors that a parent will look for in a family vehicle as they will need an automobile that they can rely on day in day out to live up to the tough demands of parenting. This is a collaborative article.